Having the correct blade for the project makes all the difference. 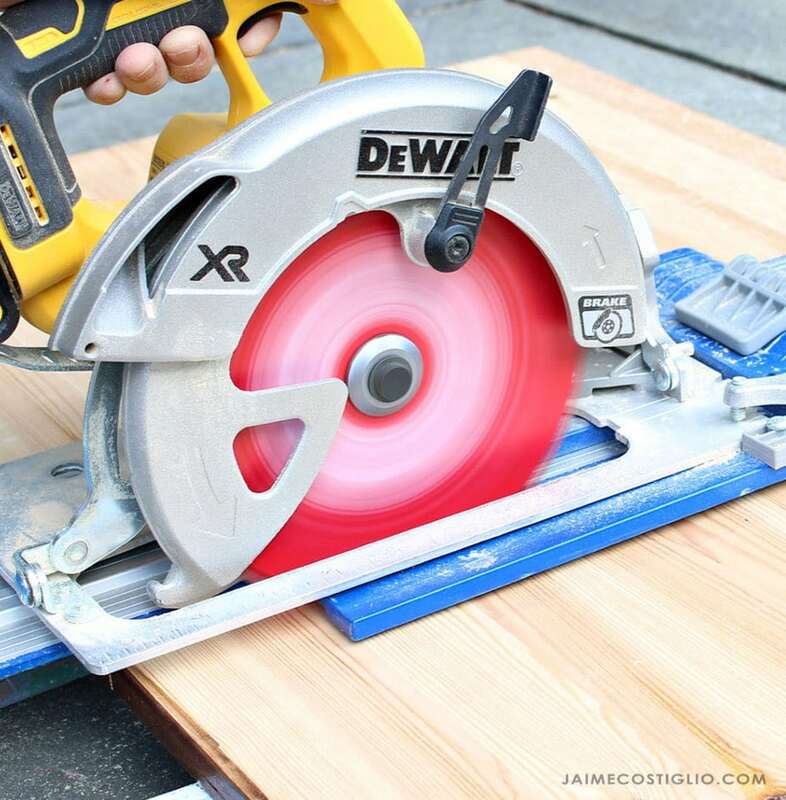 Today we’re talking about the Diablo 6 1/2″ ultra finish and demo demon circular saw blades, why and when you will need them for your next project. 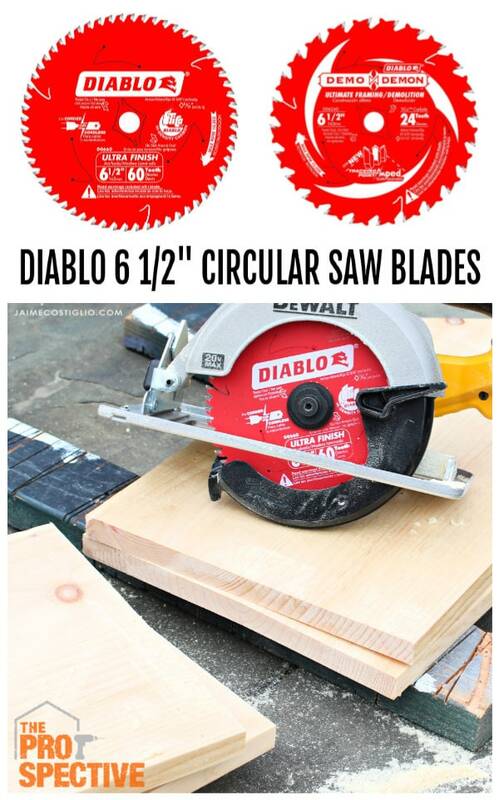 Two Diablo 6 1/2″ circular saw blades for your toolbox. 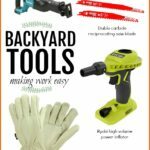 Having the right blade makes the job that much easier, check out these two blades. 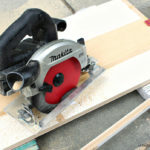 Most homeowners need a circular saw at some point or another however if you love DIY projects like myself then you’re probably using a circular saw fairly often. And you know having the right blade for the project makes all the difference. 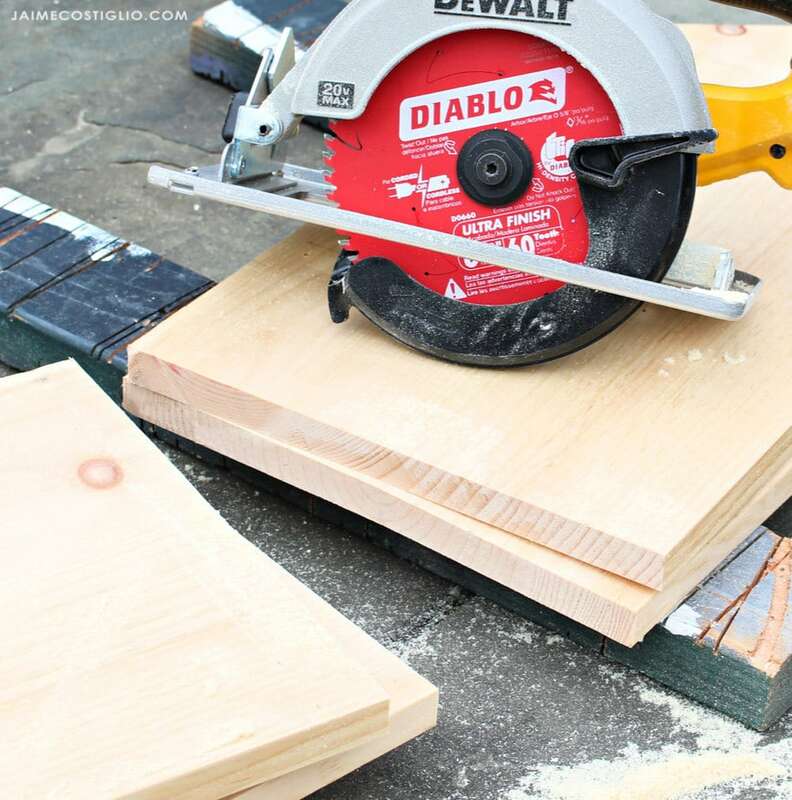 I’m often building furniture and decor with wood and I use Diablo’s ultra finish blade in my circular saw for ripping down plywood and cutting wide boards. This is a 60 tooth hi-density carbide blade that produces a clean, chip-free cut and requires little to no sanding. Diablo’s ultra finish blade offers the quality that fine cabinetmakers expect with the capability to handle the extreme conditions of professional construction. Ideal for crosscutting oak, pine, melamine, veneer plywood and delicate molding. 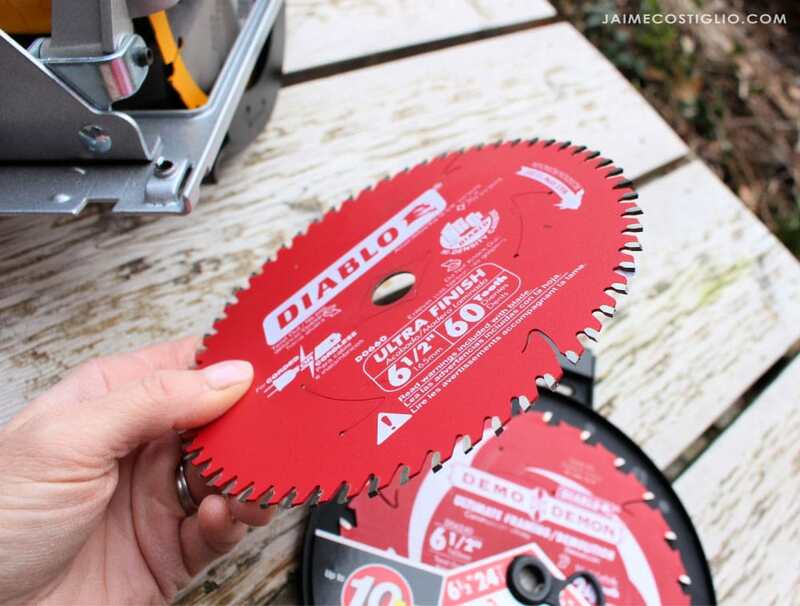 Although we are talking about circular saw blades here I also recommend the Diablo fine finish blade for your miter saw. Perma-shield non-stick coating protects from heat, gumming, and corrosion. Super thin laser cut kerf for fast, durable, and clean cuts. Tri-metal shock resistant brazing allows carbide tips to withstand extreme impact for maximum durability. 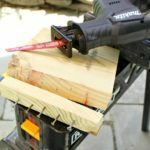 Personally I don’t do much demolition but the Diablo demo demon blade is a great option when you need to get through wood without much concern for accuracy or super fine cuts. This 24 tooth carbide circular saw blade is made of the same Ti-Co high density carbide with titanium as the ultra finish blade. It’s durable, long lasting and the pyramid tooth geometry design makes for tracking control and smooth, effortless cuts. 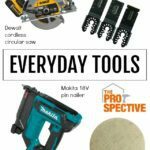 Stock up on circular saw blades now and you’ll be quipped to handle those home improvement projects.